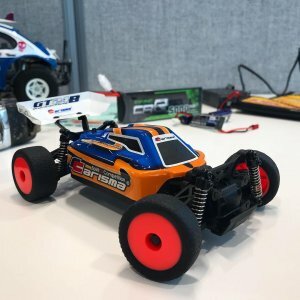 When it comes to radio controlled models, there is a lot of various information and advice posted in relevant blogs, forums, and social media, etc, which perhaps guide you on how to select a right R/C vehicle, how to know more about the components of RC, or even let you how to improve your skills as a novice. Yeah, very clear and detailed. 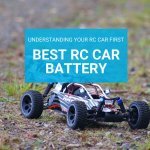 But I found that there is very little information about what you should know before starting with playing the radio controlled models, and there are some misconceptions about RC that needed to be corrected. For example, a friend of mine, Daniel, had just started with a monster truck and it broke down after a month, so he packed it up and sent it back to the manufacturer for repair. Actually, we don’t recommend to return and it’s likely to spend more money and energy. I think perhaps I can assist beginners in knowing more about our great hobby and I’d like to share 5 things you are supposed to know before getting in touch with the world of R/C. Be careful! RC hobby is not equal to the toy. Someone who is not very familiar with RC hobby is likely to regard it as “a kind of toy”. It’s not the truth. 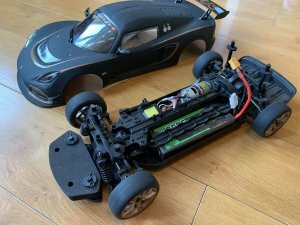 RC hobby is totally different from the toy and the biggest distinction is that the toy is disposable, but radio controlled models can be upgraded and be repaired if breaking down. The RC vehicle is scaled down according to the size of a real car, and its design is almost identical to a real vehicle. And because of this, there is a large number of related shops and factories that specialize in producing and providing different components for radio controlled model, and the industry has gained its rapid growth in recent years. However, if a toy has been crashed down, it would be disposed of without any consideration in that it just a toy that owns the simple design and cannot be repaired. Besides, it’d be better to be aware of the safety of your RC devices. If you still think it’s like a toy, it will bring great danger. For example, due to the chemical characteristics of Li-polymer batteries, when overcharging the RC hobby batteries, it will easily result in electrolyte decomposition, violent reaction inside the battery and then rapid rise of the internal pressure as well as an explosion of the battery. Therefore, safety ought to be paid more attention. Yeah, this is an expensive hobby. According to the Specialty Equipment Market Association (SEMA), there are young car hobbyists from 16 to 24 years old who spend $7.2 billion each year customizing, modifying or upgrading their vehicles. It’s really shocking. Of course, our RC hobby is not as crazy and exaggerate as this kind of real car enthusiast, but it still needs to cost a lot annually. So how much does it cost annually on our RC cars and trucks? In RC groups forum, some RC hobbyists share their annual budgets about radio control. That is to say that you’ll spend about $1000-2000 in RC hobby at the beginning because you need to purchase complete components including RC hobby batteries, motor, gear, chargers and so on. If you own these consumables, you’d spend less annually, but still need to keep regular maintenance and prepare a few superior batteries. Power is crucial and essential in the runtime, so Ovonic lipo batteries are highly recommended on account of its higher cost performance and high discharge. 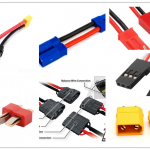 There are two main kinds of the power system for radio control vehicles– electric and nitro. Electric is more suitable for newcomers than nitro because the electric car is easier to operate and require less maintenance. The car is moving forward as long as putting a battery in your car and then turn on the radio switch, car switch. Nitro vehicle is more complicated in that you’d fret about its fuel types, tunning, and glow plug. Don’t forget regular maintenance and repair. Yes, this is of paramount importance. When you are really in the world of R/C, you’ll be addicted to its charming and your RC vehicle would be your best friend who brings daily RC fun and different lifestyle to you. If you want your RC friend to accompany you for a long time, it’s essential to maintain regularly to extend the lifetime of radio control. If your short course truck runs on the dirty road, you are supposed to inspect and clean your vehicle. This hobby will bring more fun to you! OK, I have told you a lot of things you need to concern about. But please don’t worry too much. RC hobby will give you a different lifestyle that is filled with passion, adventure, and happiness. 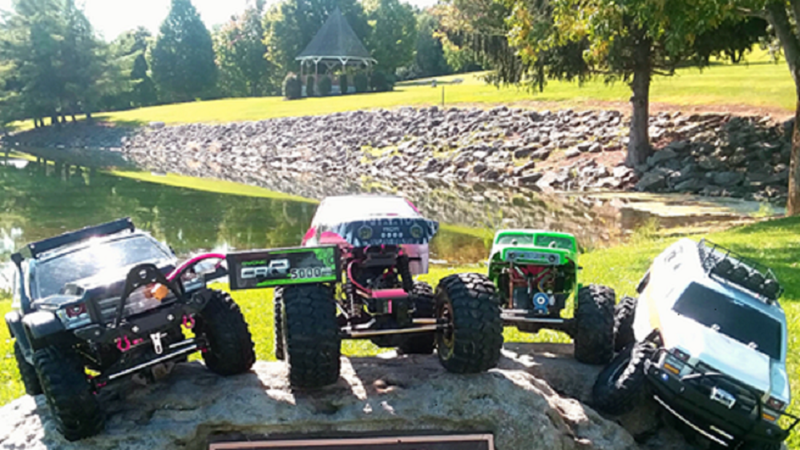 I believe RC enthusiasts are some of the most easy-going and obliging persons you will come across. Here you can meet a lot of like-minded people who are willing to help you and share their awesome stories. Next post Next post: Hot Topic for RC Girl: Why are there so few female hobbyists in the world of R/C ?